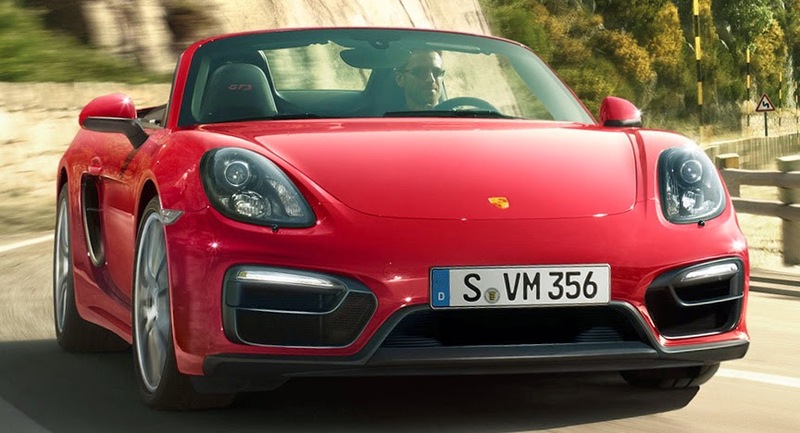 The Porsche Boxster GTS in the test as GTS is designed for particularly sporty open the Porsche. Who ever heard of a 904 GTS, knows what's loud. From this perspective, the Boxster also carries the name GTS quite rightly, though the Boxster GTS in terms of decibels is far away from its namesake from the 60s. But the Boxster produces an athletic-inspired soundscape. The sound is more earthy, the further you drive the speed up. On the other side also has the bubbling when the gas is addictive and also the short Verkutzen the exhaust when changing gears of the PDK gearbox fits perfectly into the sound. You can tell the soundscape was Porsche's engineers obviously very important. The GTS coming into being is practically all series gear at Porsche of time and were and what fits Cayenne and 911, Boxster and Cayman is also just right. Power increases in the Boxster GTS 330 hp, so are appropriate performance guarantees. To 100 km / h Porsche accelerated in under 5 seconds. 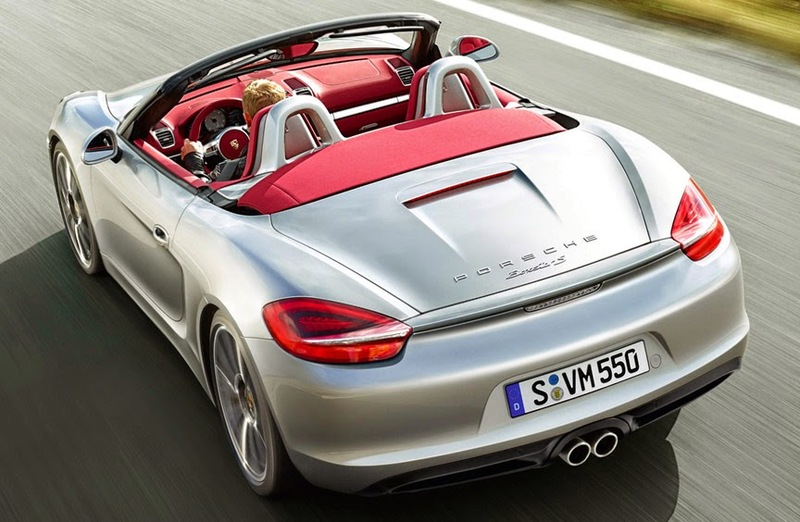 GTS but also means a stiffer and lower chassis and provides the strongest Boxster even greater driving pleasure. 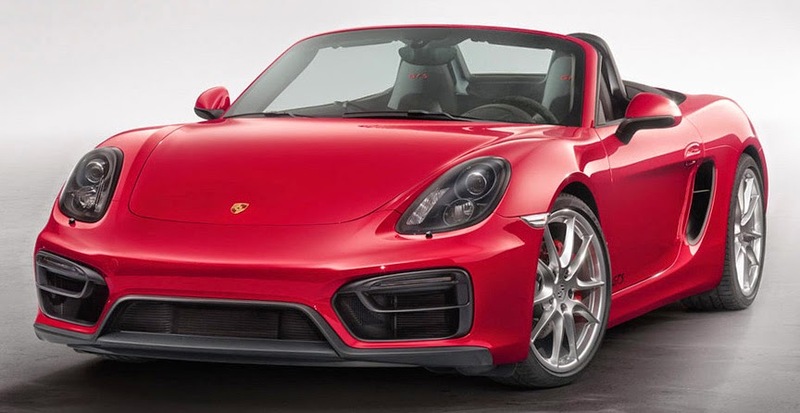 The copywriter auto manufacturers have been quick heard the terms "active driving" or "driving machine" at hand - for the Boxster GTS both terms were absolutely correct. The steering is as accurate as we know it from Porsche, and the covered with Alcantara steering wheel you do not want to let go anyway. 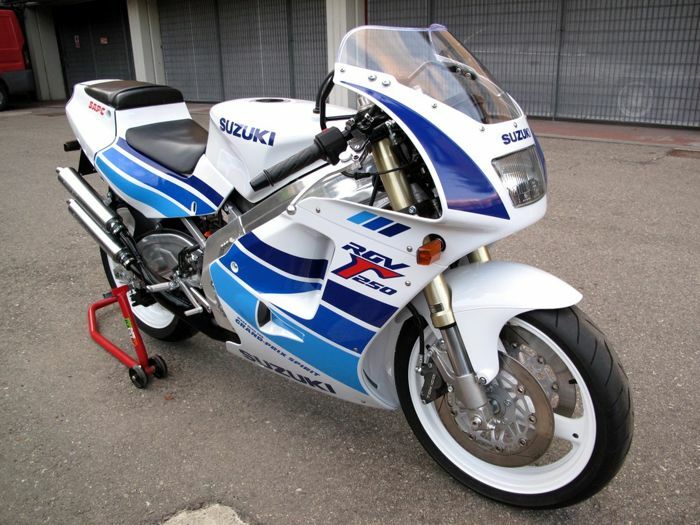 The sporty contoured seats, take also gratefully acknowledge if it goes quickly around the curve. Boxster's natural drive open, whenever possible. And then you can enjoy the sound of the cloud GTS even more. The PDK transmission falls within the scope options (standard would be a 6-speed switch) and is a recommended option. With 88,278 euros for the GTS with PDK Boxster GTS is of course far from being on sale, with various additional features it gets even six digits. The red-backed tachometer wheel is but to 0 € in the list. Whether you want to have that is a matter of taste. Likewise, you should consider whether you do not wegknipst the start-stop system. It works just weird if with such a car runs out at the lights of the motor. Chassis: Self-supporting lightweight body, independent suspension on transverse and longitudinal links. McPherson strut front and rear axles, front twin-tube gas pressure shock absorbers, rear cylindrical coil springs, stabilizer v / h., Front and rear ventilated disc brakes, ABS, electromechanical power steering, Porsche Stability Management, brake assist.